If you’re going on a road trip, you want to be prepared. Make sure you suit up your camper with these essential travel products. Heading out on the open road can be an adventure, though being unprepared for situations that may crop up is not the adventure you had in mind. That’s why packing the right travel products is always a good idea. Drinks spill, cars break down, kids get bored… things can spiral out of control if you’re not ready. But what products should you take? What kind of items are smart to have on hand? Never fear, I’ve got a list for you right here. Read on to find out the best 10 travel products you should bring with you on your next road trip. Part of the fun of taking a road trip is going shopping for road trip snacks. When else is it usually ok to fill your cart up with all kinds of your favorite treats and goodies? Um-hm… exactly. But before you go crazy and take the entire contents of aisle twelve home with you, stop to think about what kind of snacks make sense for your particular trip. How messy are you willing to get inside your vehicle? How long in-between rest stops is it? 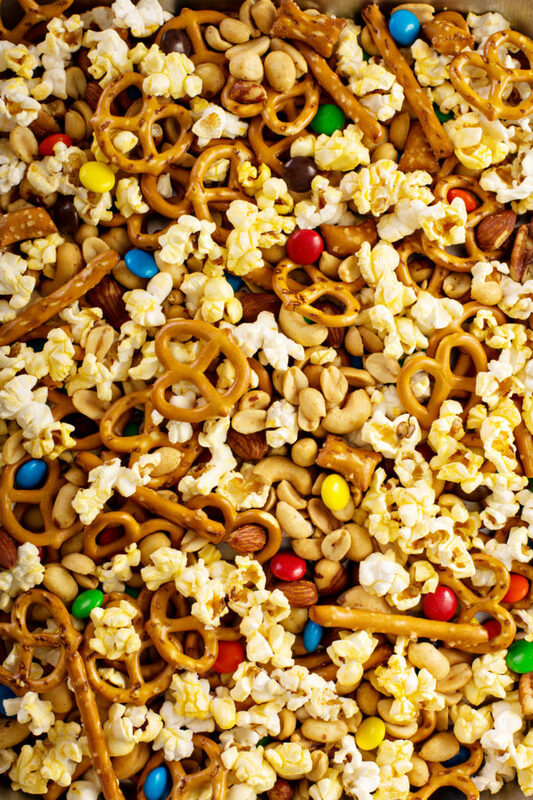 If it’s a long way, will you need something a little more substantial to eat than a snack? Will the smell of any particular food bother others in the car? Think about the details of your trip and choose your treats accordingly. If you’re needing a break from music, or just need something to capture the kids’ attention for a while, audiobooks can be your road trip best friend. Be sure to purchase family-friendly stories like Harry Potter or Percy Jackson if kids will be coming along. Or if everyone in the car likes scary stories, perhaps something by Stephen King. Whatever the book of choice may be, audiobooks will be a travel product sure to entertain for hours. Electronic devices can do so much for a road trip. From your phone, GPS, tablets, laptops, and handheld video games, they can help guide you one minute and entertain the next. So make sure the batteries don’t die while you’re out in the middle of nowhere. Having chargers that you can plug your device into the car will come in very handy when the juice starts running low. Most chargers come with plugs or adaptors that easily fit into whatever power source your vehicle may offer. Ensure the fun never dies – pack a car changer. While it doesn’t quite have the appeal of yummy road trip snacks, a first aid kit is necessary. Whether your kids tend to be clumsy, or maybe it’s you, stocking a first aid kit is just plain smart. Make sure there are plenty of bandages, gauze pads, tape, antibiotic ointments, pain relievers, motion sickness tablets, and antacids. And don’t forget preventative products as well, like sunscreen and bug spray. Most of these travel products come in travel size, so you never have to worry about it taking up too much space in your vehicle. This goes without saying… if you’re going to be stuck sitting in a vehicle for long periods of time, you’re going to want to be comfortable. Dressing in light layers will ensure that you can add a layer or two when you get cold, or remove a couple layers if the car gets too hot. Not all passengers are equally comfortable at the same temperature, so planning your outfit ahead of time will ensure you’re ready for anything. Also be sure to pack a change of clothes. If that 22 oz slushie from the rest stop ends up down the front of you, you’ll want something clean and dry to change into. Nobody ever hopes to be in a situation where you’ll need it, but if something does happen, you’ll thank your lucky stars you had it packed. Pack a flashlight, batteries, jumper cables, road flares, flat tire supplies, or anything else you may need for your vehicle. And if you find yourself stuck in any one place for a long time, make sure to prepare for the weather conditions. Extra blankets if it’s cold, umbrellas for rain, and if it’s hot and sunny, a shade, like the Campsmart jayco hawk for campers, will keep everyone protected from the elements. Nothing beats boredom like games, and luckily there are all kinds of travel products designed to keep your passengers entertained. From card decks, travel-sized board games, and video games are sure to help the time go by. It’s amazing how much trash you can accumulate on a road trip. Food wrappers, drinks, take out leftovers, tissues… it adds up fast. Keep everything neat and tidy by keeping trash bags on hand. And they don’t have to be full-size bags. There are a lot of bags designed for use in the car, so you can keep the trash under control, but not have to lug around a huge, awkward bag. Long road trips call for pillows, blankets, and naps. Unless, of course, you’re the driver. Bring along any pillow and blanket that will make your trip more comfortable. Any security blanket your kid can’t live without. They will also come in handy if you happen to break down and it’s cold outside. You know… just in case. Messes are going to happen. Whether it be spilled food or drinks, food all over your children (or yourself), keeping paper towels or napkins on hand will enable you to clean things up in a jiffy. Wet wipes are also handy to have in particularly tough messy situations. And don’t forget the toilet paper. You don’t want to be stranded at a roadside rest stop with no paper on the roll. You just never know. You never know what could happen on a road trip, so being prepared with the right travel products will make sure you’re ready for anything. Now all you have to worry about is having fun! Want to read more travel tips and advice? Be sure to check out all the travel articles on our blog!